She said, “Sabre Airlines Solutions has been in Asia Pacific for over two decades and we continue to invest in smart technologies that capture new opportunities and address existing challenges. 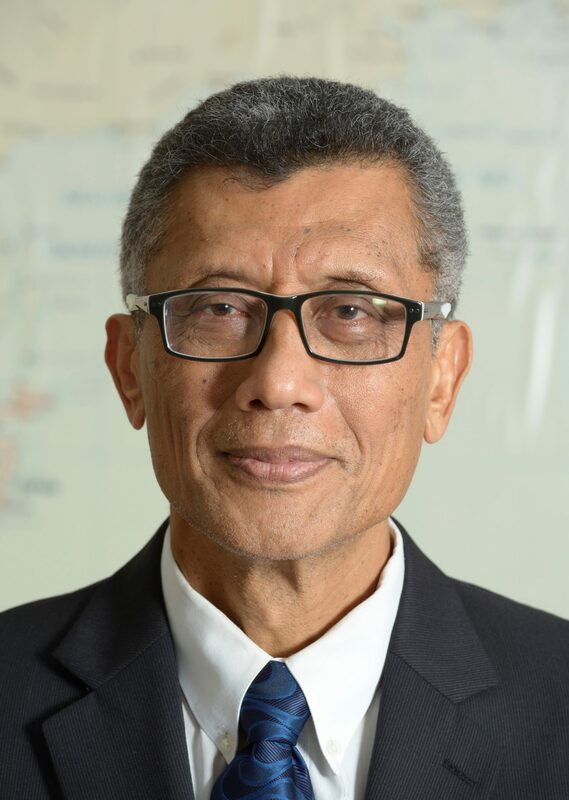 SabreSonic will provide Air Niugini with an improved e-commerce platform, broader industry expertise and tools for additional retailing opportunities. Air Niugini operates to 25 domestic routes and 15 International destinations in Australia, Asia and the Pacific. Tickets to these destinations will soon be made available via SabreSonic.